Makeup Revolution is one of my favourite makeup brands on the high street thanks to its sheer volume of products and very good formulas. 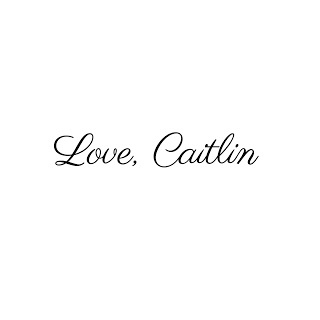 The fan base they have is amazing too, a point that illustrated the popularity of the brand was when they launched their Conceal and Define Concealer back in January. 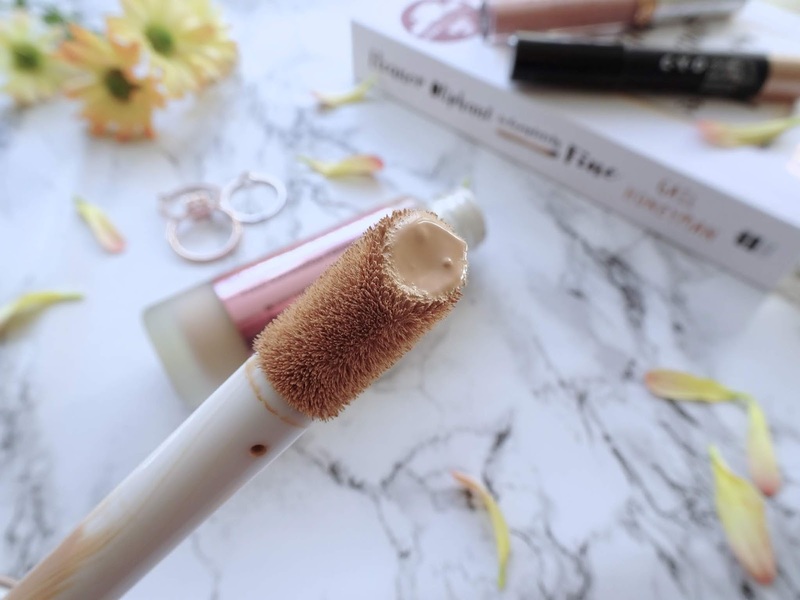 It became a marker leader overnight and one of those concealers gets snapped up every five seconds around the world. 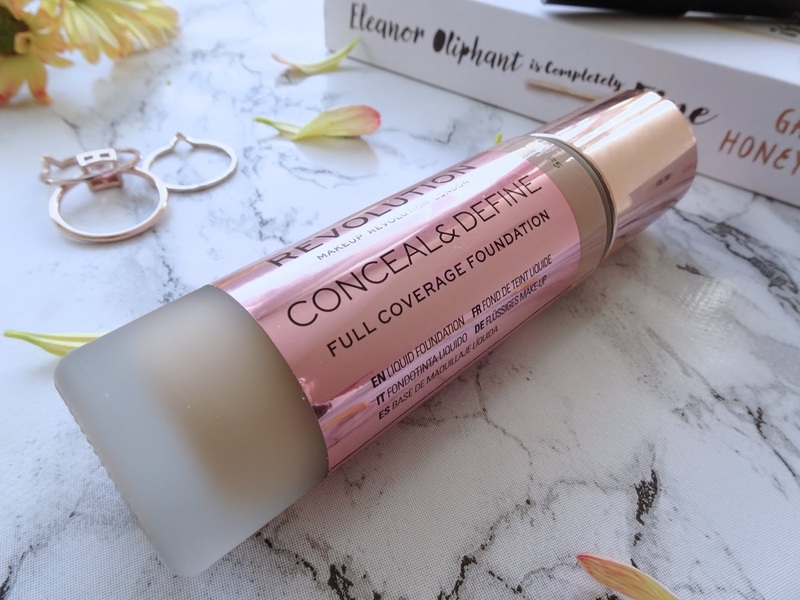 So as expected, the demand for a foundation version was so high and now the wait is finally over and you can now get your hands on the new Conceal and Define Foundation. The Conceal and Define foundation is a bigger bottled foundation version of the concealers and it has a Demi-matte full coverage finish with a shade range of 24 colours, so there is a shade out there for all skin tones (one of my favourite things about makeup revolution is that they cater for all skin tones). I love that this foundation comes in a frosted glass bottle as for me, I think it makes it look a little more expensive. Also, I am loving the rose gold accents on this bottle too. The bottle itself holds around 25ml of product so it is just under the standard of 30ml for foundations but you cannot complain for how good it is. The only downside to this packaging is that I am very clumsy person and if you drop this it is going to smash and go everywhere! Texture wise, this foundation is so easy to apply as it comes with a huge doe-foot applicator and that makes it really easy to provide better application control and helps not to use too much product and waste it. This foundation is also super easy to blend out with either a brush or a sponge, I prefer using a beauty blender to blend this out as it gives the best and most even coverage in my opinion. The shade that I use is F4 and F5, I prefer to mix the two of them to get my perfect shade but if I have a tan then I can just use F5 on its own as it is a little darker with more neutral undertones. 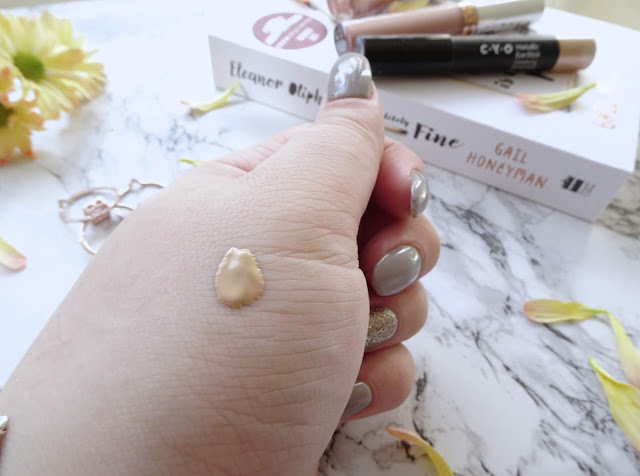 Lastly, anyone who is a fan of the concealer in this range will be happy to know that they have relaunched it in a bigger supersized bottle for £7 and you get 13g of product. Thats three times the amount pf product for less than double the price, there is no doubt that these are going to fly off the shelves. Overall, I absolutely love this foundation it sits so lovely on the skin even after wearing it all day, it does not go cakey on my skin even in the areas where I normally getting oily during the day. It does wear off my nose a little but I think that is due to me wiping it a lot during the colder weather. 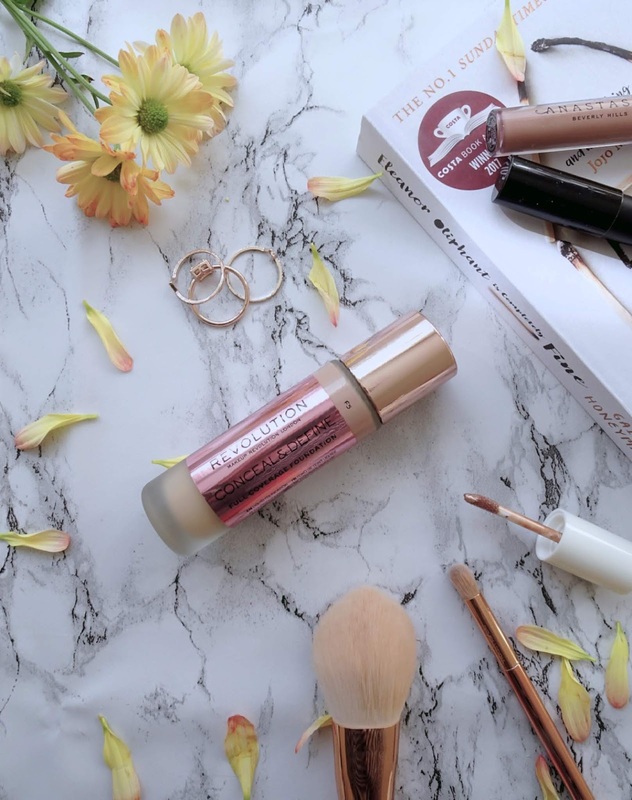 I think that fo £9 this is one of the best high street foundations I've tried in a while, even though it is on the pricer side of high street makeup, it is definitely worth it. Have you tried the Conceal & Define range yet, if so, let me know what you thought in the comments!